How to Recover Permanently Deleted Files on Windows 7, Windows 8, etc. Did you know it's possible to recover "permanently" deleted files on Windows or Mac? It sounds terrible if you want to delete files or information so no one will get and see them. However, it's a hectic news for those who want to recover files deleted by mistake. 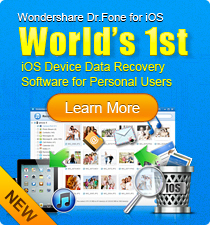 Why you're able to restore files you think of deleting them completely? It's still recoverable ever if you've deleted them and emptied from Recycle Bin or Trash? Yes, it's. Here is why. When you deleted files, the files are physically existing on your hard drive or storage media, but become inaccessible by common users without the help of special software. These files will be permanently erased only by new files. As long as the files have not been overwritten by new files, they are recoverable with file recovery software. 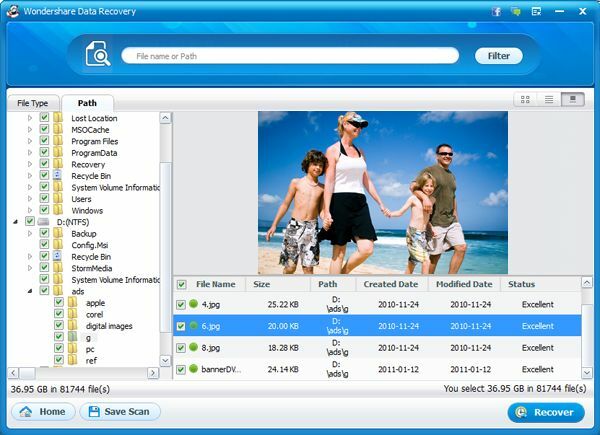 So if you need to recover permanently deleted files, get third-party file recovery software like WS Data Recovery which can search your hard drives for all existing and recently deleted files and restore to the specified location. Important: To avoid overwriting deleted files, you're recommended to install the software to an external hard drive. Don't install it on the partition you want to recover files from. By following the steps below, you're able to get back permanently deleted files. 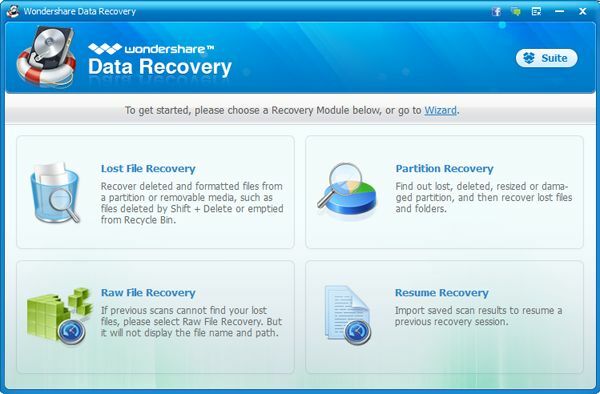 Wondershare Data Recovery comes with 4 modules in the Standard mode to perform deleted file recovery. The frequently used module is Lost File Recovery. This module can easily recover files emptied from Recycle Bin or deleted by Shift+Delete directly. 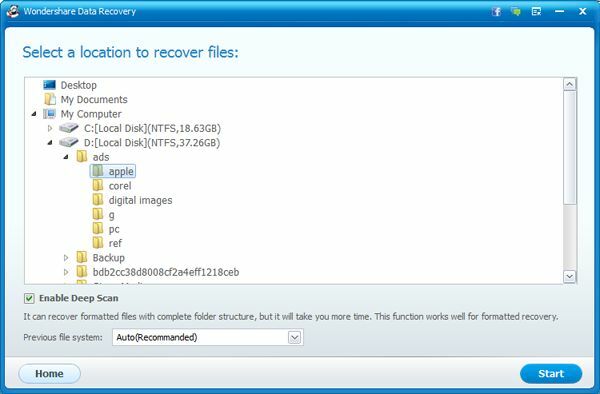 You can also try Raw Recovery module if Lost File Recovery module fails. This module will recover data completely, thus costs you more time and the file names are unavailable. Choose a folder from the folder tree and click the Start button at bottom to start scanning recoverable files on the selected folder. Cancel Enable Deep Scan to scan files faster. Cross your fingers and relax. In minutes, you'll see all recoverable files in the list. You can either drill down folders to find your files, or simply type a keyword to locate files if you know the file names. To recover a file, check the box before it and click the Recover button. Tips: Click the Save Scan to save the results to your computer for later recovery with the Resume Recovery module. No second scan is required. Q: Is there a tool that I can permanently delete files and nobody can recover it, with any tool? A: Yes, there is also unrecoverable deletion software you can achieve this goal. Try Revo Uninstaller Pro if you need. Download this file recovery software now and follow the video tutorial below to rescue permanently deleted files in Windows. The Mac version is also available.